POLEMONIUM (Jacob’s Ladder) Attractive flowers and foliage. Can be short lived, but most seed freely. 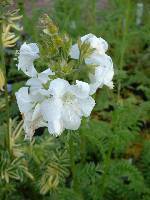 Requires full sun and well-drained soil. can be susceptible to mildew. 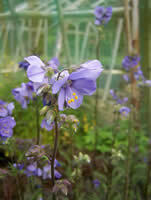 Polemonium ‘Blue Pearl’ Blue flowers in May to June. Fresh green divided leaves. Height 25cm. Spread 25cm. 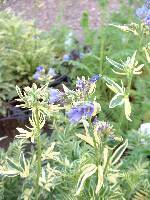 Polemonium caeruleum Clusters of small, cup shaped, lavender blue flowers with orange-yellow stamens from May to August. Finely divided light green foliage. Height and Spread 45-60cm. 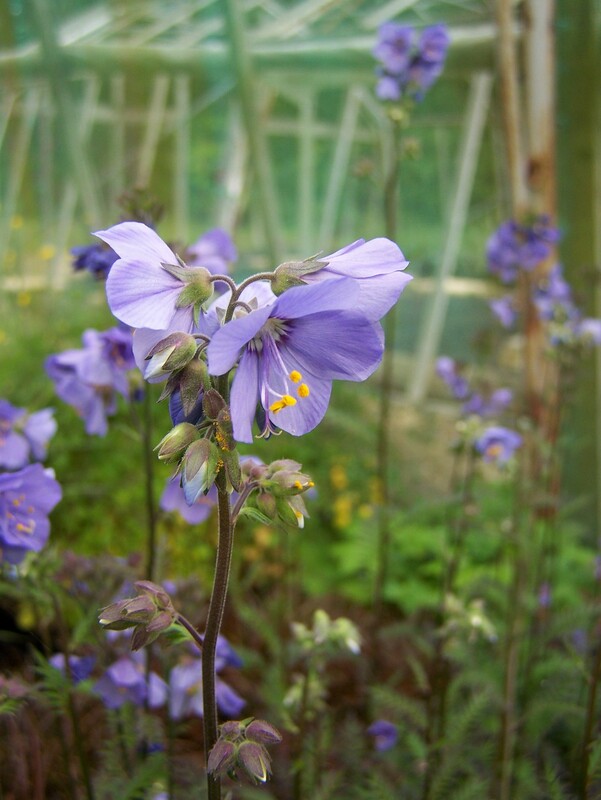 Polemonium caeruleum BRISE D’ANJOU ‘Blanjou’ Clusters of small, cup shaped, lavender blue flowers with orange-yellow stamens from May to August. Finely divided light green buy generic alprazolam online leaves variegated cream. Height and Spread 45 to 60cm. Polemonium caeruleum ssp. caeruleum f. album Small, cup shaped, white flowers with orange-yellow stamens from May to August. Finely divided light green foliage. Height and Spread 45-60cm. Seeds freely but not always true to type. Polemonium x yezoense var. 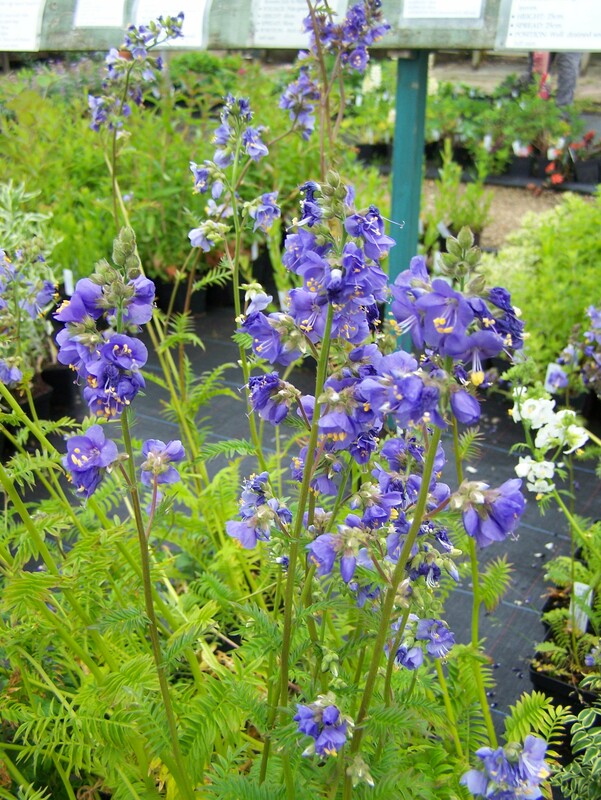 hidakanum BRESSINGHAM PURPLE ‘Polbress’ Clusters of light violet-blue flowers with orange-yellow stamens from May to July. Finely divided deep purplish foliage. Height 70cm. Spread 45cm.